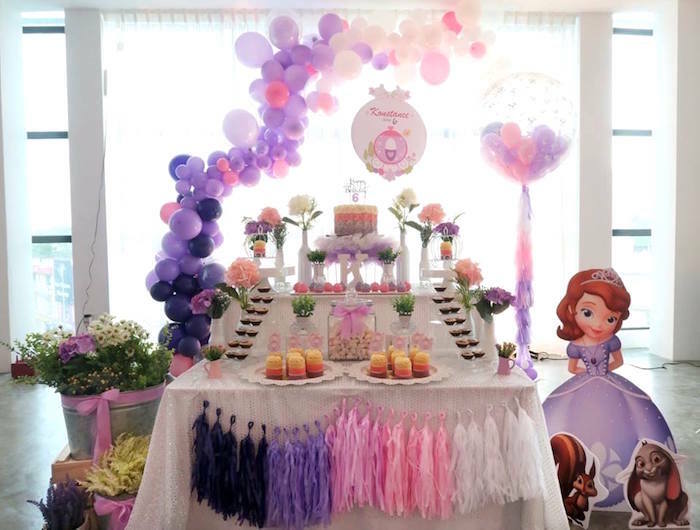 Sofia and friends are out to play, in this darling Floral Sofia The First Birthday Party, here on KPI today! 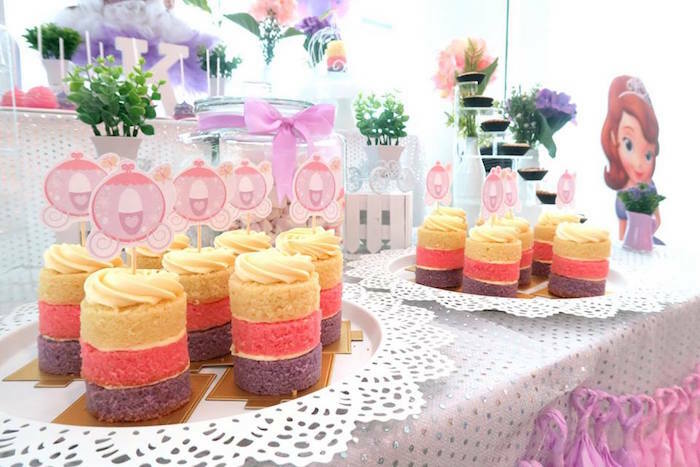 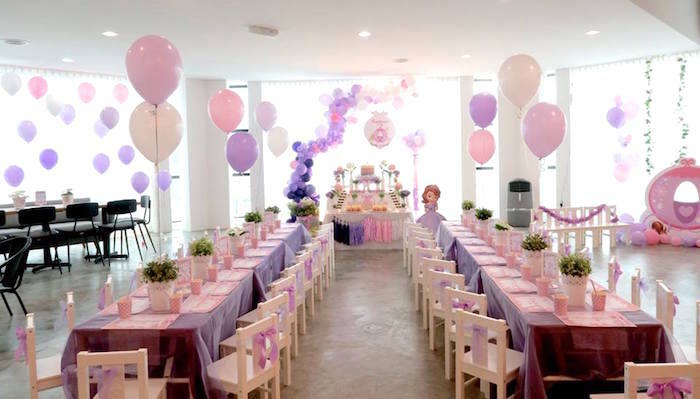 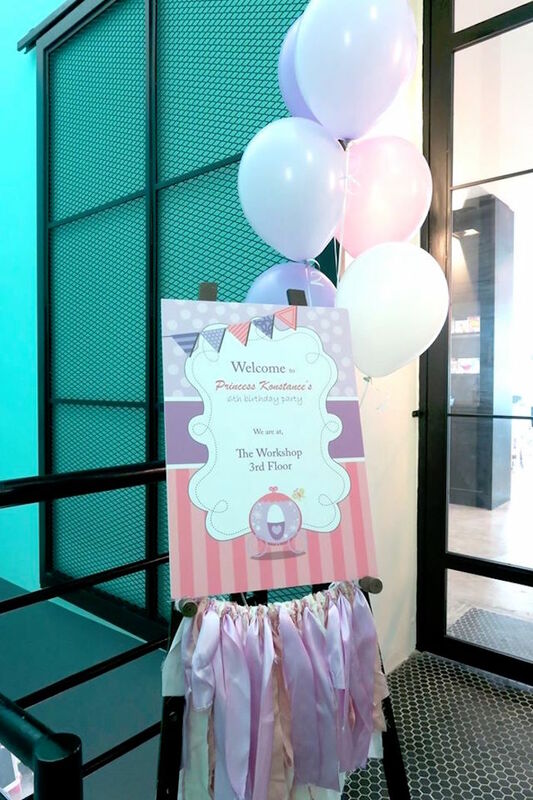 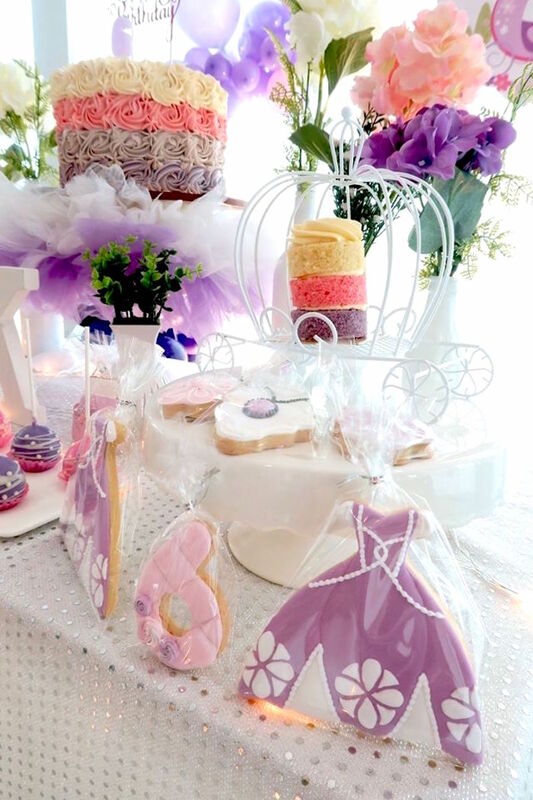 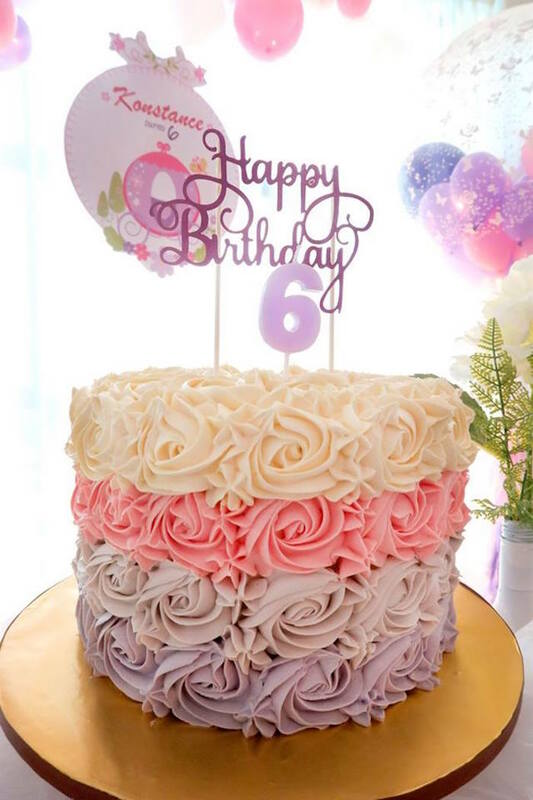 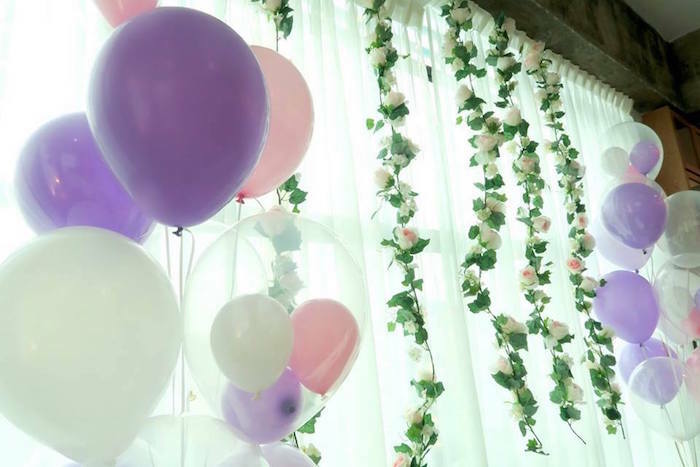 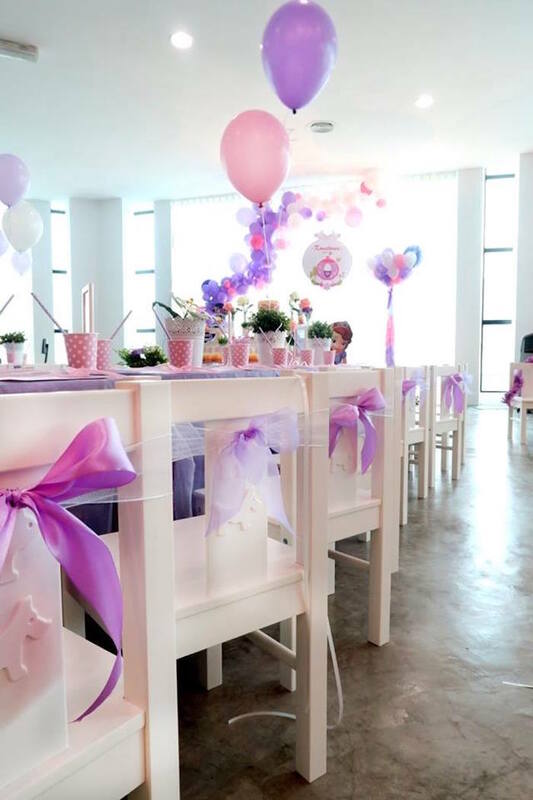 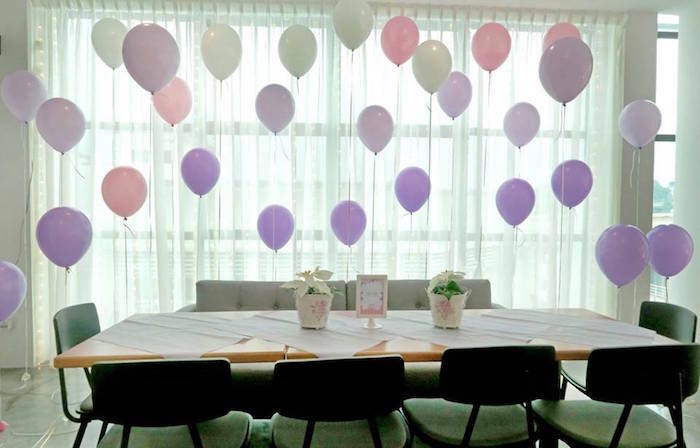 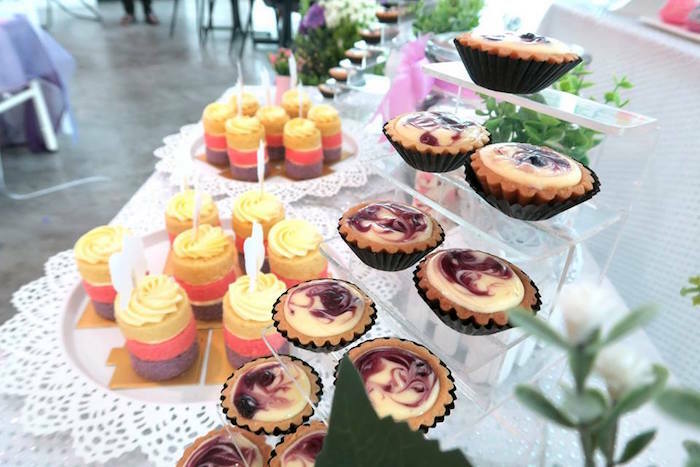 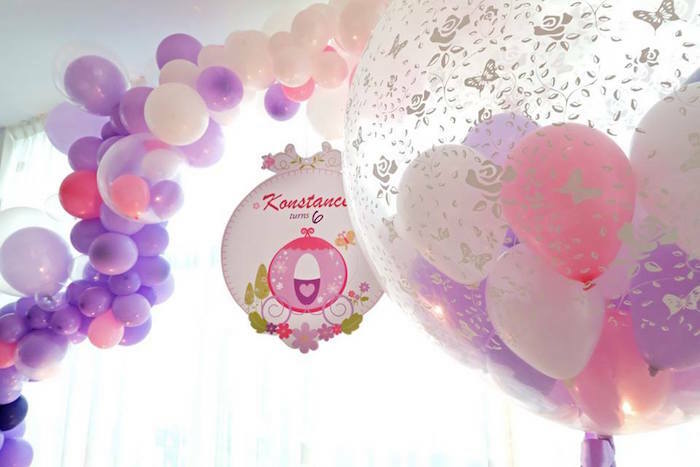 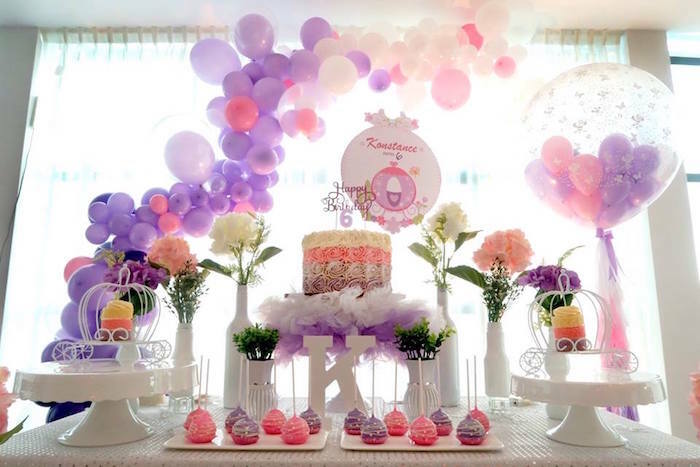 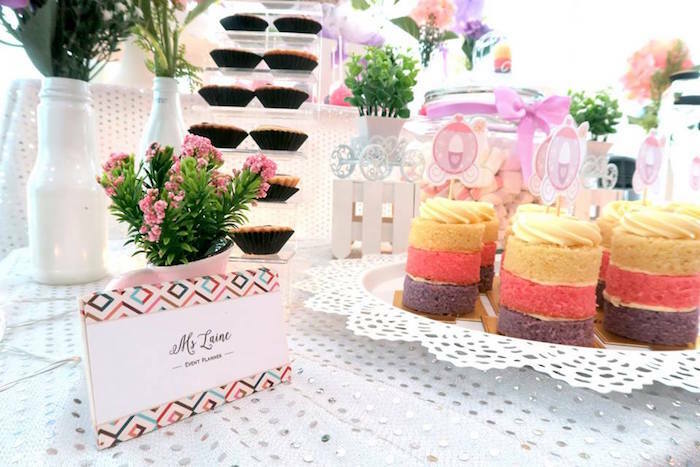 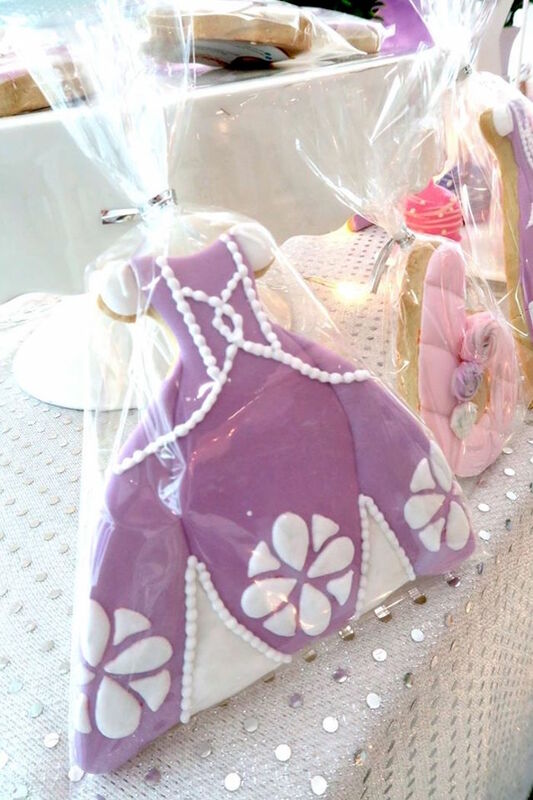 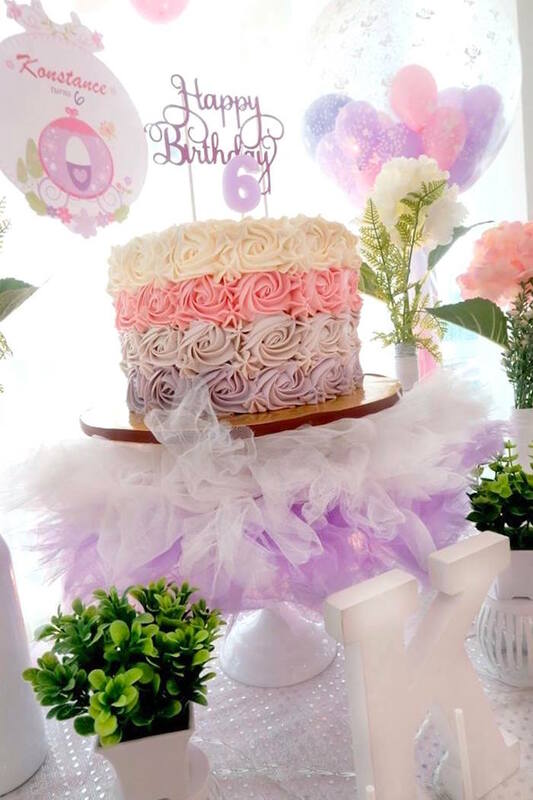 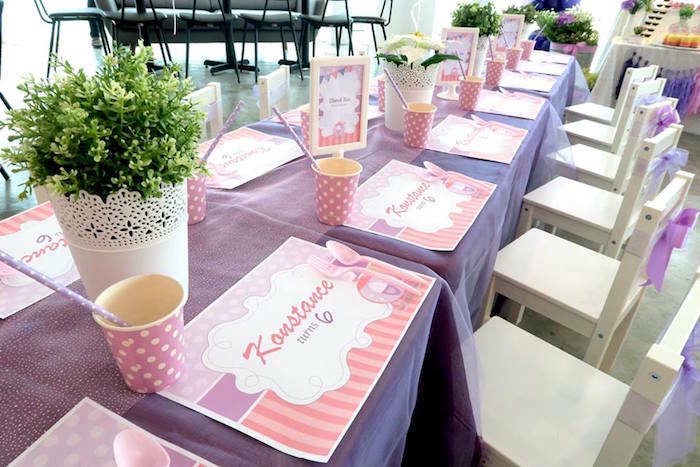 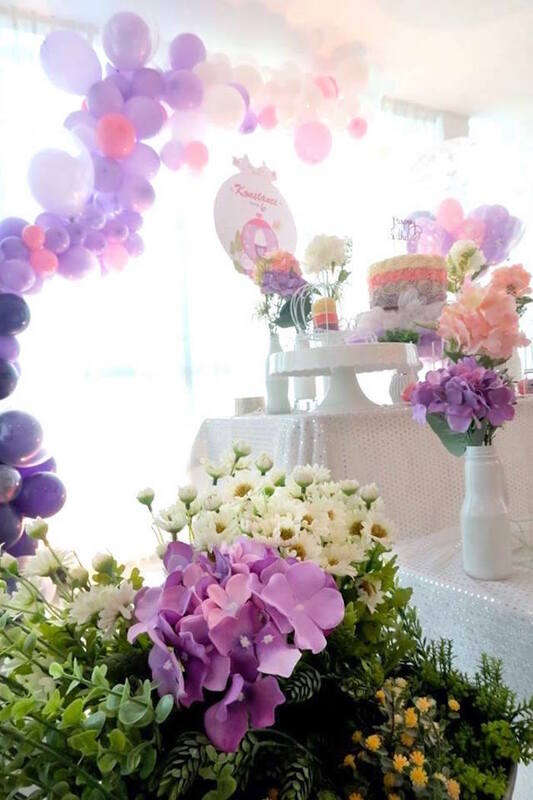 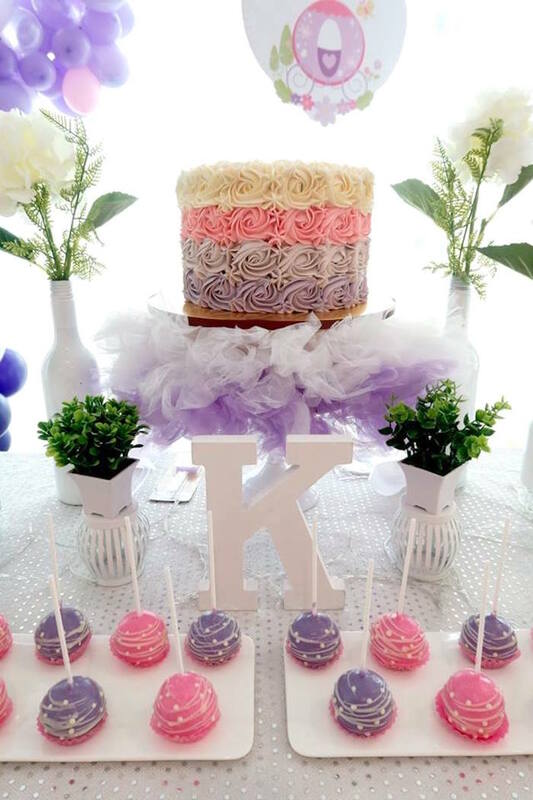 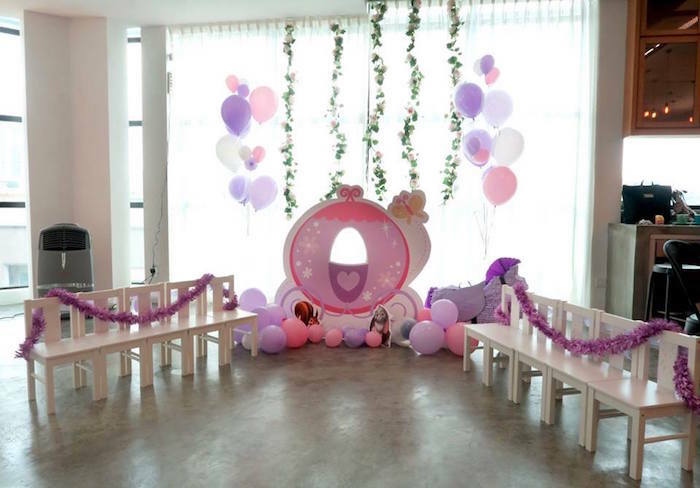 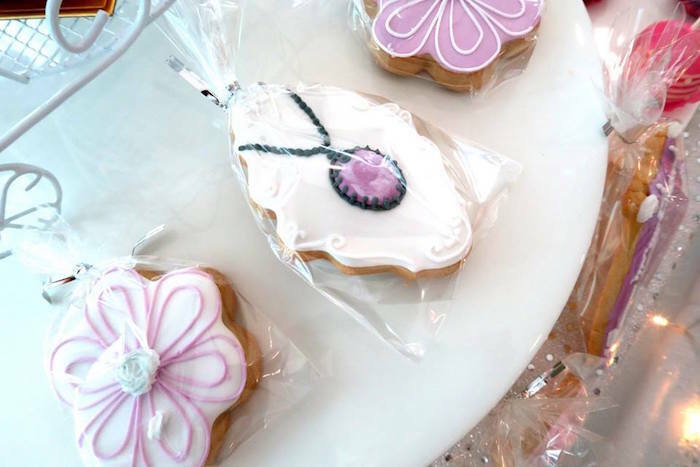 Filled with balloons and floral bunting, this Sofia The First Party submitted by Elaine Tan of Ms. Laine Events, out of Sri Petaling | Malaysia, is worth hunting! 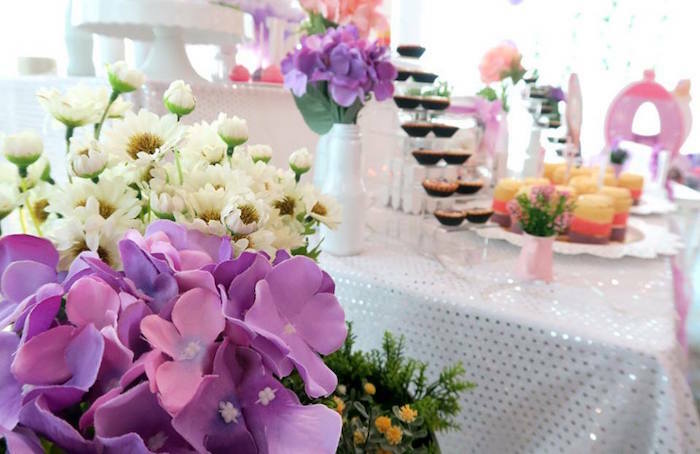 And beautiful blooms accenting the entire partyscape!